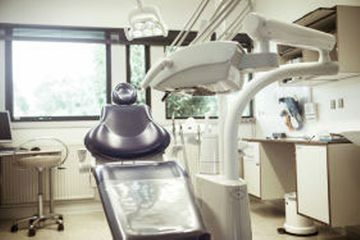 Here at Excel Dental Practice in Ballymahon, Longford, we’ve been providing top class dental treatment for over ten years. We are constantly investing in our staff and practice equipment to ensure we’re always ahead in terms of technical and technique evolution. 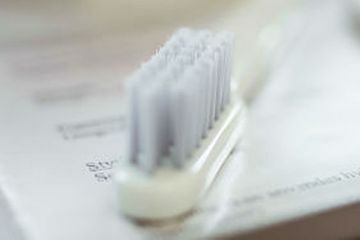 Excel Dental Practice services the areas of Longford, Westmeath and Roscommon.